"Fresh ginger root is a must in this delicious, filling, and good-for-you smoothie! You do not taste the cabbage because the ginger's pleasant bite dominates. If you love the flavor of fresh ginger and love smoothies that are not overly sweet this blend of ingredients is ideal. Any of the ingredients can be reduced or increased to taste. Adjust with additional water if needed." 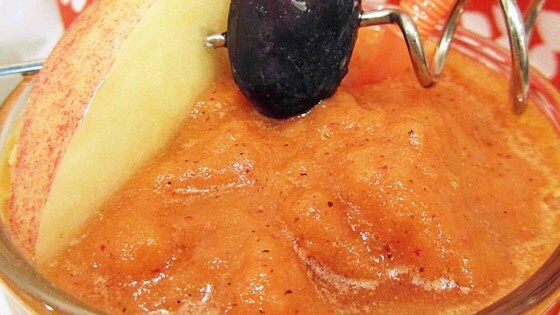 Blend cabbage, grapes, apple, carrot, water, ice cubes, and ginger together in a blender until smooth.